If you are visiting capital of Serbia for the first time, and you are here for awesome Belgrade nightlife, you need to know one thing. 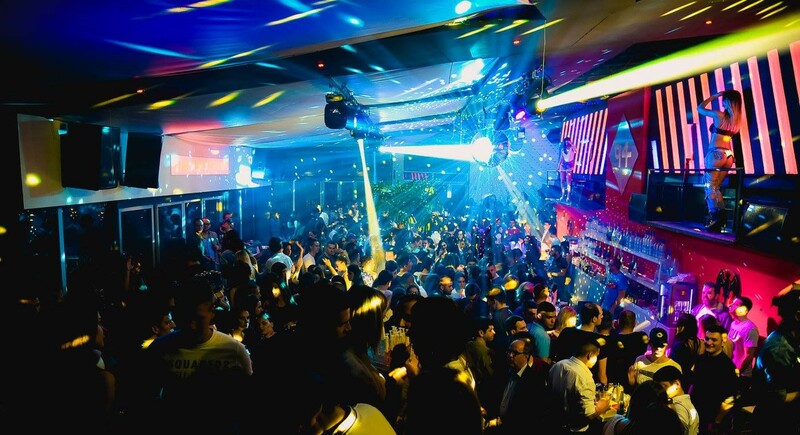 We have two seasons of clubbing and two type of clubs in Belgrade. Summer and winter clubs. 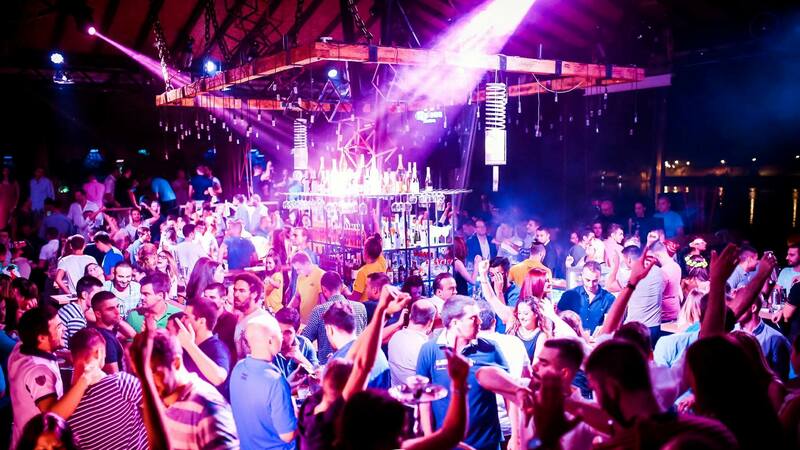 April and May are main months when Changing of season for Belgrade clubs is happening. The Bank club is the first club which is calling off the season (closing is this weekend from 7th till 9th of April). Club Tilt didn’t announced yet the date, but it’s going to be at the end of April, because they are opening famous Freestyler at the beginning of May. Closing dates of winter clubs Mr. Stefan Braun and Club Square are not yet known, but it will be also at the end of April/beginning of May. Club 94 is opening first, and the dates are 21st and 22nd of April. Shake ‘n’ Shake announced grand opening from 4th of May. Call us for free information about opening/closing dates of all clubs in Belgrade. Also, not all clubs work everyday, they have different schedules during the week. Better is to inform on time.